Time: 1:58:18 – Chris is the first-ever Junior to become a BFC Champion. 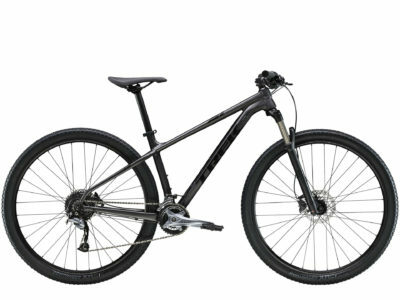 Cycling & Athletic Experience: I’ve been riding a bike for five years. Prior to that I tried a lot of other sports like football, lacrosse, soccer and swimming but I wasn’t that good at any of them – and none of them really ignited my passion. My dad encouraged me to take up cycling. I discovered I really liked it and I seemed to have some natural ability so I’ve stuck with it. Four years ago we moved from Indiana to Upstate NY to be closer to my dad’s family. At that time I started riding for Killington Mountain School. And, although I race for KMS, I actually go to school at Holland Patent High School where I am set to graduate in June. 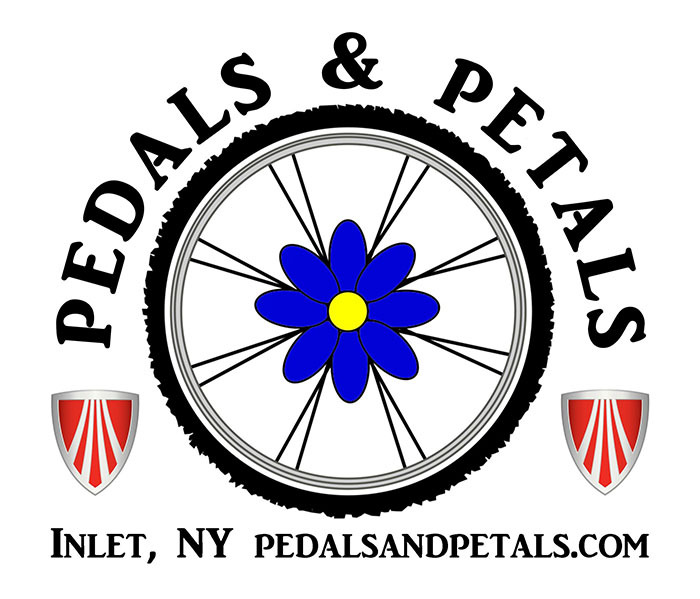 Cycling & Life Experience Over the Past Year: In August, a week after I won the New York State Time Trial, I was hit by truck which was backing into a local farm. I was airlifted to Upstate Medical Center in Syracuse where I spent the next month. My list of injuries read like a medical text book: ruptured spleen, broken leg, fractured mandible, punctured lungs, and the list went on. But my most serious injuries were a fractured spine and a traumatic brain injury. I wasn’t sure I would ever be able to ride a bike again. Frankly, I wasn’t sure I ever wanted to ride a bike again. My doctor cleared me to ride a stationary bike at Thanksgiving and I started riding on the road again around Christmas. I did my first race in March. My season to this point has been filled with some ups and downs but a lot more ups than downs. 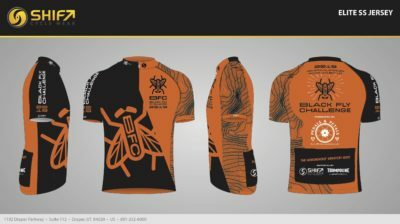 I recently finished 2nd in the Men’s Collegiate A division at the Eastern Collegiate Cycling Championships in Providence, RI. That’s probably the highlight of my season to-date. Any Special Training: This year I decided to begin working with a coach – Andy Ruiz, who also rides the Black Fly. Andy has coached me in the past but I tended to not to follow his advice and do what I wanted. This year, given everything that’s happened to me, I’m trying to be more disciplined and follow the workouts he prescribes. Cycling & Other Goals: This year I don’t have a lot of expectations for myself. I’m really taking it week to week. 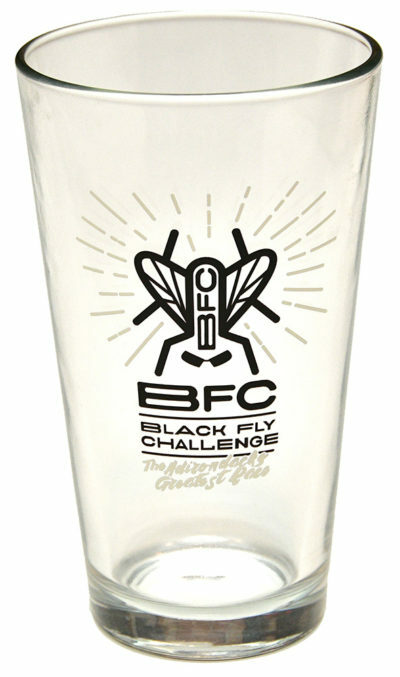 That said, I would really like to win the Black Fly again. Winning last year was one of the highlights of my season. My other goal for this season was to finish high school and get accepted to college. I am graduating in June in the top 10 of my class and am set to attend Union College this Fall. Why the BFC? 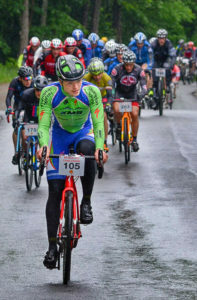 I rode the Black Fly for the first time when I was 14 finishing 10th overall. I wanted to do it when I was 13 but my dad said it was too far and the conditions were too bad. That was the year I think a hurricane washed out large sections of the road. (Editor’s note: that was the epic BFC 2011 when the course was washed out in at least 5 places). Every year I’ve tried to improve my finish, finally winning it last year. It was one of the biggest thrills of my cycling career. My dad is fond of saying, you could win a stage of the Tour De France and most people would never know. 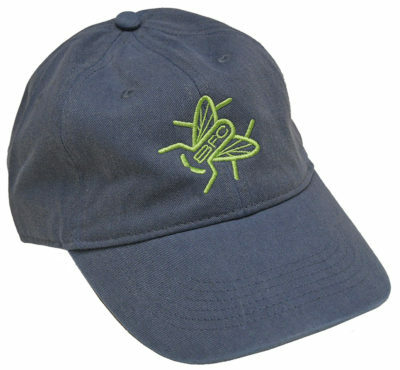 But win the Black Fly and you’re a local legend! They even announced it on the PA system at school the following Monday. 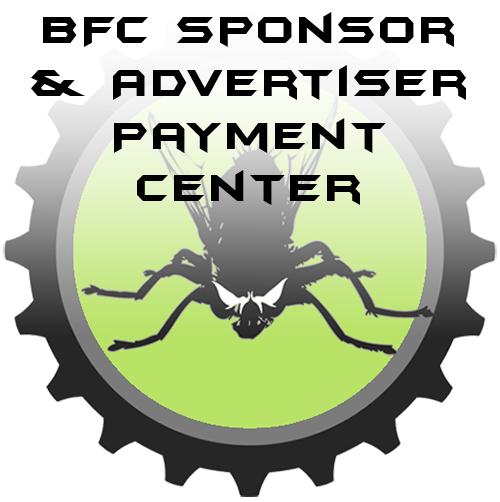 The day after I was hit by the truck and was lying unconscious in the hospital bed one of the first people who came to see me was a fellow Black Fly racer who was also a nurse at the hospital. They had heard about the accident and just wanted to come and wish me a speedy recovery. That’s the kind of people who participate in the Black Fly. How is the BFC different? 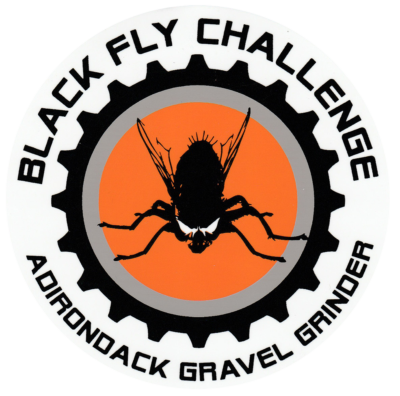 The Black Fly Challenge is really one of a kind. There is no other race like it on the calendar. It offers riders the chance to experience a part of the Adirondacks that many people might not otherwise see. The scenery out on the Moose River Plains is incredible. One year we even heard a moose off in the underbrush while we were doing a practice ride! It also offers a much needed break from the usual road racing scene that most of us are accustomed to doing week in and week out. How can we improve the BFC? It’s hard to improve on perfection. Just keep doing what you’re doing!